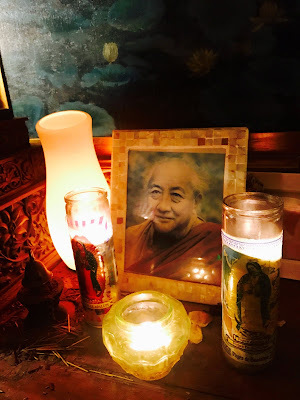 Theosophical Society of San Francisco: SFTS Lodge Dharma Message for March-April 2019: "Thatness! Is-ness! Be-ness! It's something that you have to experience. You have to function from there and BE THAT!"